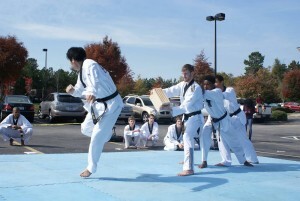 World Champion Tae Kwon Do is a premier Tae Kwon Do academy of Wake Forest, where we focus on strengthening both the mental and physical core of our students. 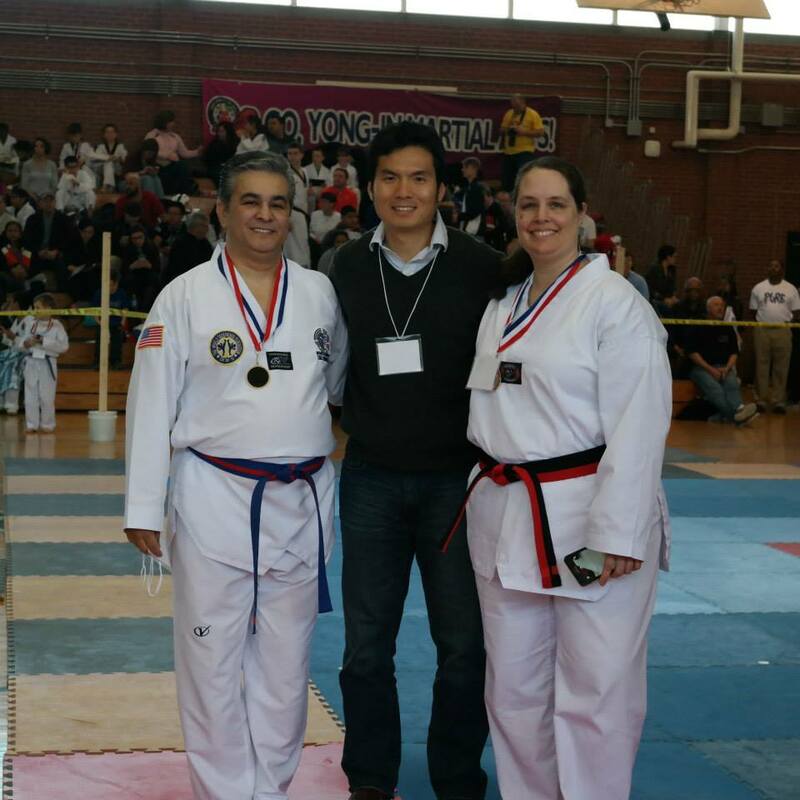 Grandmaster Doo Kyun Lee is a 7th degree black belt certified by the Kukkiwon, the World Taekwondo Headquarters, who has lived a life dedicated to the art of Taekwondo. He first started when he was 4 years old at a local Taekwondo academy in his hometown of Busan, South Korea. Prodigy: In middle school he joined the elite sparring team where he won his first medal at a major tournament. He continued his elite training throughout high school and became nationally recognized as a Tae Kwon Do prodigy when he became the youngest athlete to qualify for Korean National Team Trials in the history of the sport. International Champion: After a successful career in the sport as a junior athlete, he went on to major in Tae Kwon Do at Kyunghee University on a full scholarship. He flourished as a collegiate athlete, making it on to the Korean National Team twice, during his sophomore and senior year. After graduation, he joined a professional team in Korea where he was sponsored to go to various international tournaments, such as Spain Open, France Open, and United States Open, where he won gold each time. International Coach and Education: In addition to his training, he also continued his education while on the professional team. He received a masters’s degree in Tae Kwon Do with a concentration is sports science at his alma mater. After retiring from his career as as athlete, he went on to take a coaching position for the Paraguay National Team, where he drastically improved their record on the international arena. Teaching Philosophy: After two years in his coaching position, he moved back to Korea and opened up his own school. Within a few years, though, he decided to act on his life vision of immigrating to the United States and imparting his knowledge of the martial art and sport to an international crowd. Now the headmaster of our school, Grandmaster Lee devotes all of his time and energy into inspiring those around him and instilling the spirit of Tae Kwon Do into all of his students. At our school, he has turned hundreds of students into dedicated Tae Kwon Do practitioners, who are black belts not just in martial arts but also in life outside. His coaching also produced several national champions in high school and collegiate divisions, who went on to compete internationally representing United States, as well as a USAT Nationals silver medalist and Team Trials medalist. Come visit us in the Wake Forest school to check us out!